CPL has started it’s first Trap Neuter Release project. 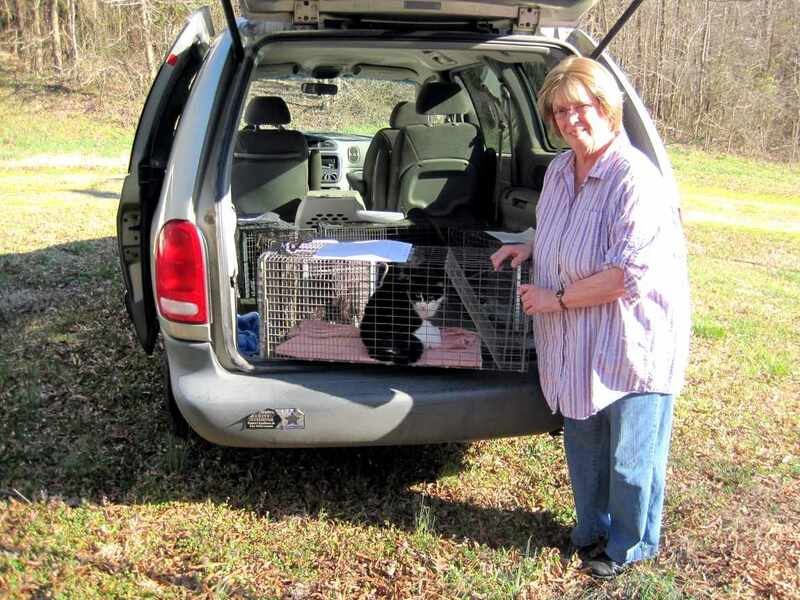 Judy Lawson of Providence has been feeding a colony of 20 cats near her home. She asked us to get them fixed so the colony won’t keep growing. Yesterday we brought the first five cats to Animal Medical Center in Danville. They were fixed and returned home. Judy is prepared to continue feeding them and has places for them to hide and to get out of the weather. Thank you Judy for caring for these animals.